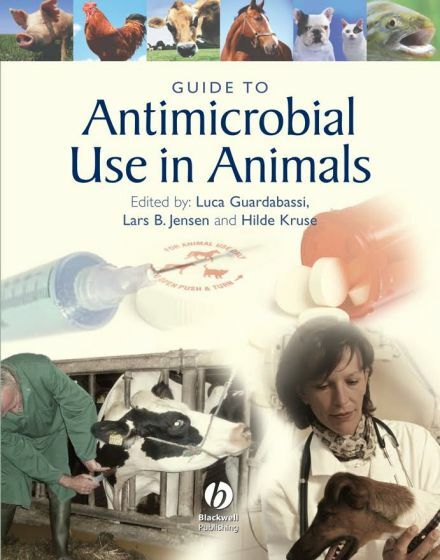 Guide to Antimicrobial Use in Animals, The first book to offer practical guidelines on the prudent and rational use of antimicrobials in animals. Drawing on multidisciplinary expertise to offer independent scientific advice on a controversial area that is crucial to both human health and animal welfare. 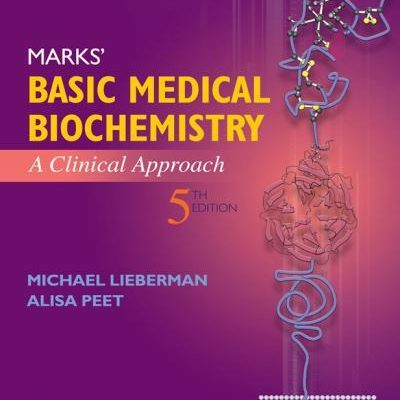 The earlier general chapters cover issues such as human health risks and the problems of resistance to antimicrobial drugs. 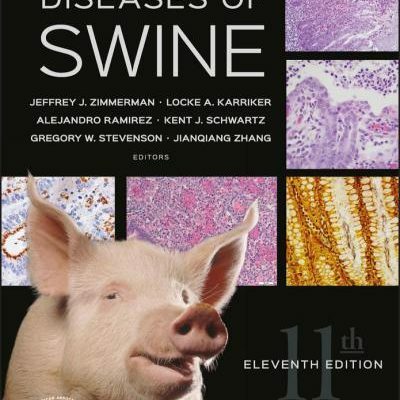 The later specific chapters are dedicated to particular groups of animals.Has an emphasis on preserving the efficacy of antimicrobial drugs that are clinically important in human medicine Covers both companion animals and food animals, including aquaculture Suitable for veterinary practitioners working in small and large animal medicine, aquaculture and animal production, as well as veterinary students, academics and researchers. It will also be of interest to those more generally involved in veterinary public health and antimicrobial resistance. 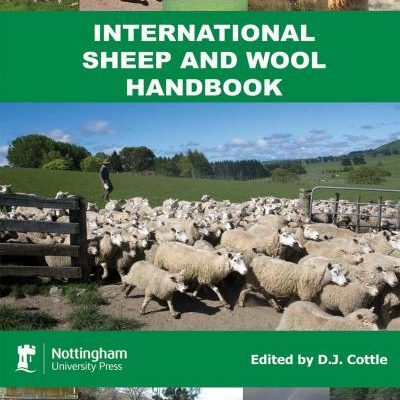 The present book was conceived to provide independent advice and to promote continuing post-graduate education on antimicrobial use in animals. 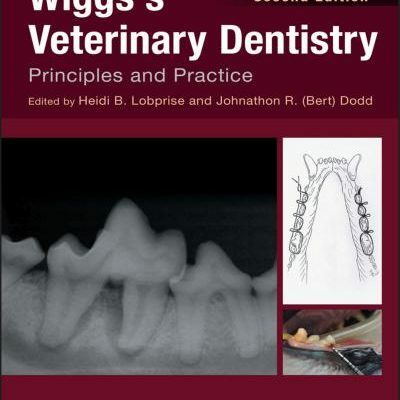 Prudent and rational antimicrobial use is a part of good veterinary practice and recognizing the human and animal health importance of antimicrobial agents and the need to preserve their efficacy has become an important aspect of the veterinary profession. 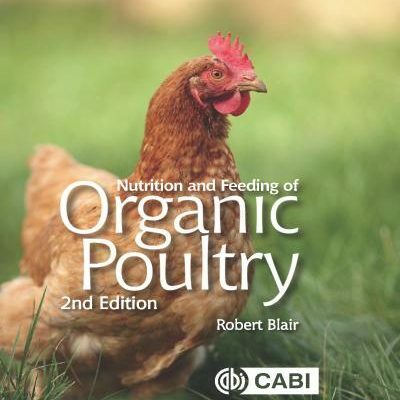 The book represents an attempt to convert theoretical notions of prudent and rational antimicrobial use into a set of animal- and disease-specific guidelines for antimicrobial use covering both companion animals and food-producing animals, including aquaculture. 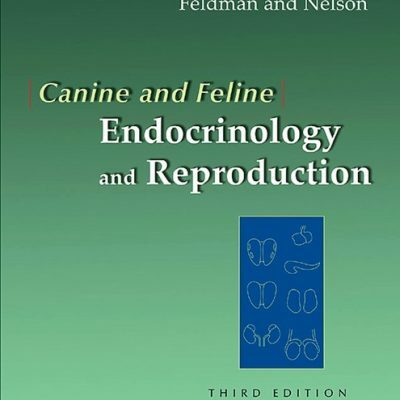 In order to ensure the necessary multidisciplinary expertise and the required independence and impartiality for this difficult task, the contributors were selected from international experts from different backgrounds, including academics and researchers in the areas of veterinary clinical medicine, pharmacology, microbiology and epidemiology, members of national or international public health organizations, and farm consultants. In case of any controversies, the contributors made efforts to reach consensus or to compromise between divergent positions.